SurCom - SurCom International B.V.
SurCom is market leader in the field of small and narrow band satellite communications. We also grow strongly in broadband satellite communication systems. “It is safe, saves costs and strengthens operational deployment,” says Richard, one of our experts. Think along. That’s our culture. “You want to discover nature fire in the early stages. One of our customers ordered a thermal camera for this. On my advice, that camera was placed in a different way than initially requested. We think along with our customers. That is the culture at SurCom. So that they achieve their goal as effectively and efficiently as possible. ” Our expert Herman informs. 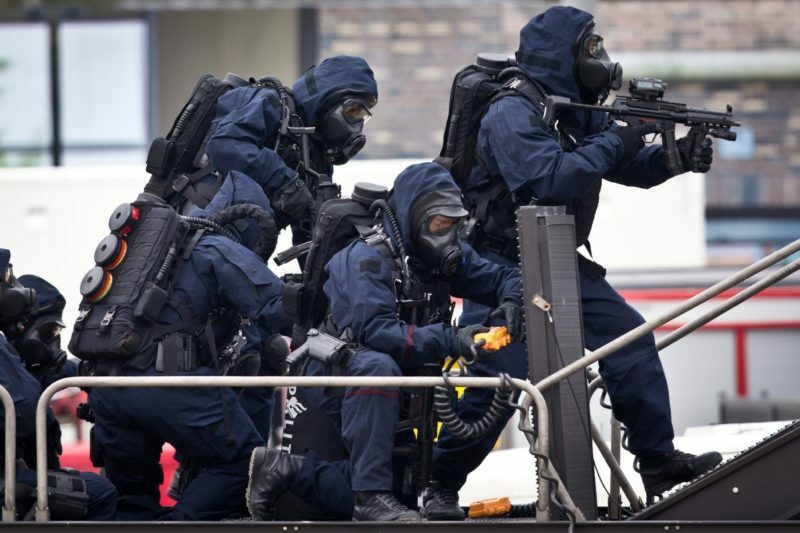 The safety and effectiveness of individual military personnel, units and civil security services is our mission. 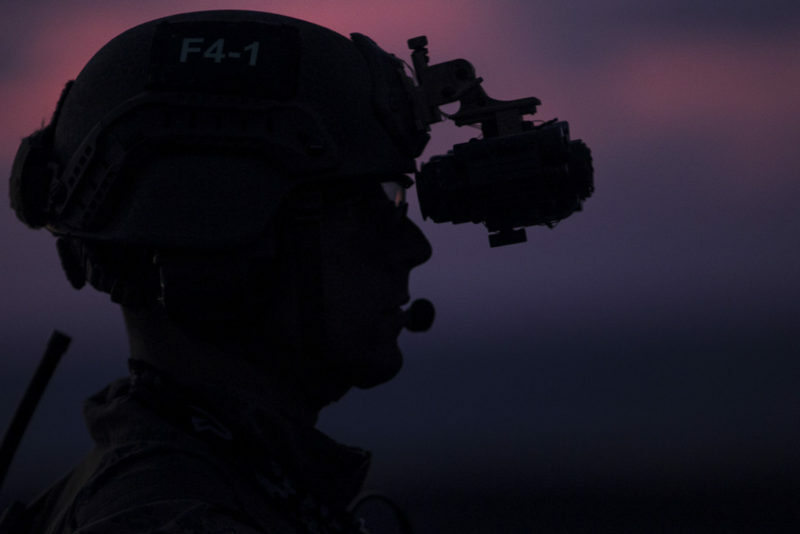 We do this by delivering innovative and technologically high-quality command, control, communication, computing, information, surveillance and reconnaissance (C4ISR) systems. Our strength is the integration of these systems into innovative tailor-made solutions, regardless of whether the equipment comes from our partners, third parties or from you. As former soldiers we know from experience what is at stake. That is why we are flexible and quickly deliver innovative solutions for the operational, tactical and strategic challenges you face. Our customization is unique. Our products are innovative. Let us strengthen your mission. We work worldwide for ministries of defense, the armed forces, special units and security services in the military and public sector. They have a special task, which they carry out with great motivation. This requires a special supplier who also works very motivated to the same task. That is SurCom. And we do not just say that. From our own experience we know what you are experiencing and what challenges you face. We know that new technological C4ISR innovations and system integrations make the all the difference. Your effectiveness and safety is our mission. That is why we make you a number of promises. You can be assured that we are aware of the latest technological developments in the world. We apply new technologies in our products. 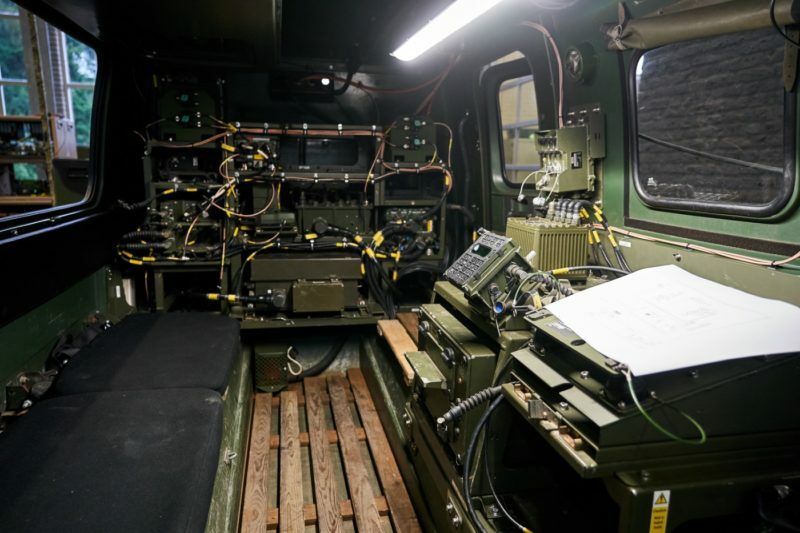 We are innovative in combining and integrating command, control, communication, computing, information, surveillance and reconnaissance (C4ISR) systems for use in the military and public sector. Our creativity delivers new products and new functionalities, with which we offer you a unique solution for the challenges you face. We go further and deeper than others. We understand problems from an operational context and from the setting of the user. We know from your own experience what you are dealing with. We act as a sounding board, independent sparring partner and offer alternative ideas. We deliver innovative solutions. We are focused on the maximum solution of your problems. Our customers can do their work safer and better with our products and with our innovative system integration. You can count on personal attention from our experts. We help, support and offer customized solutions. We also explain what we do and why we do it. We tell you how our products work and how we integrate systems to solve your problem in the world. We go to the hole, because your safety and equipment is our mission. We help you from our location in Rhenen, where we also perform maintenance and provide training. Or we come to you. With us you are at number 1. We are honest and reliable. We meet our agreements. You will find that we say what we do, and do what we say. We recognize the importance of your work and excellent equipment. Our can-do mentality ensures that we do our utmost to provide reliable and technologically high-quality solutions. Reliability means secrecy for us. But also the sharing of knowledge – as far as possible. Externally, our reliability is supported by various certifications, including ISO 9001, AQAP 2110 and ABDO. We love to surprise you. We keep a close eye on technological developments at home and abroad. We translate this into our own innovations in the field of system integration. At a high level we think along with you and we come up with innovative solutions. Our fresh view, knowledge of business, out-of-the-box thinking, experience ‘in the field’ and broad scope ensure that we search enthusiastically and innovatively for the best solution for your problem. 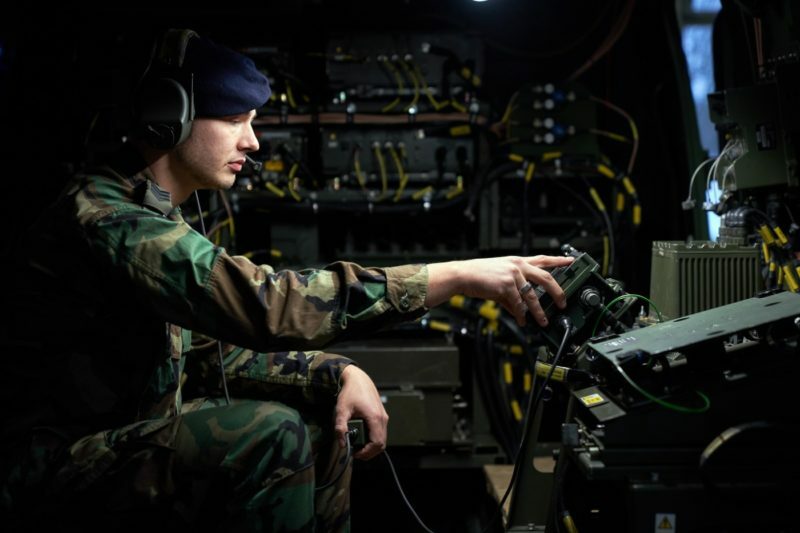 We are a one-stop shop for high-value technological C4ISR products for the civil and military sector. From the beginning to the end you can contact us. We share our knowledge, give you advice, deliver custom solutions, sell integrated systems and individual products, offer guidance and training, repair and maintain your systems. 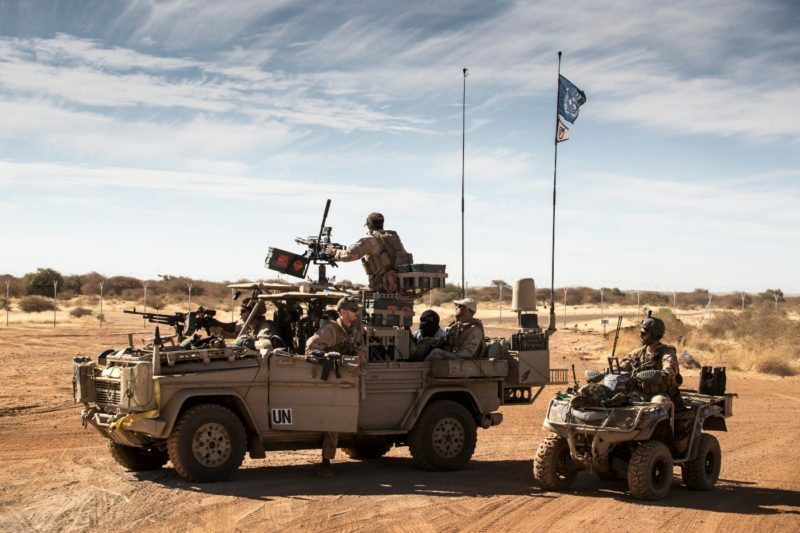 In the light of existing and new threats, operational action by military units and civil security services calls for increasingly robust C4ISR resources. 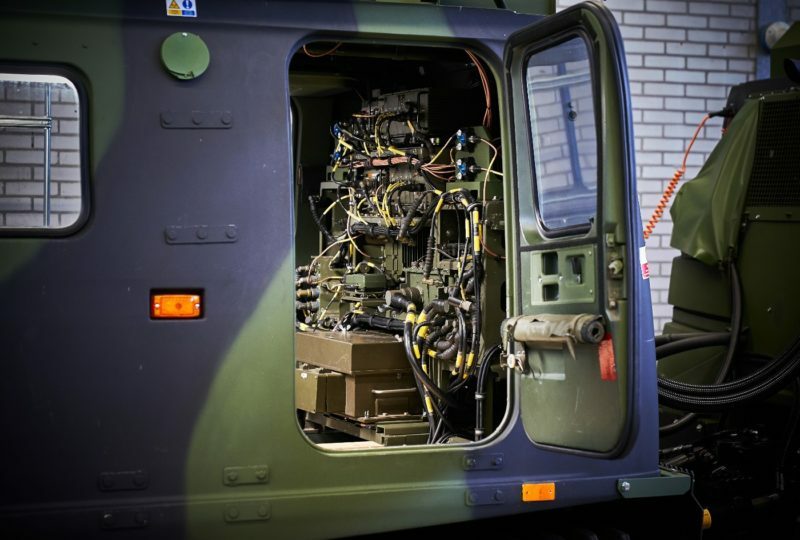 SurCom delivers unique and innovative C4ISR system integrations that make your work safer, more efficient and more effective.